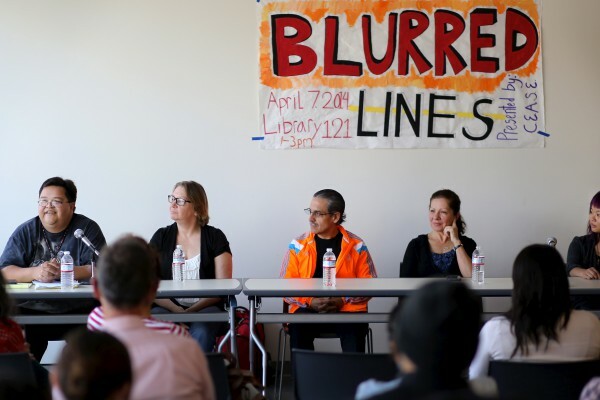 A campus group recently worked to educate students about the dangers of binge drinking and how to avoid consequences that go beyond the next day’s hangover. 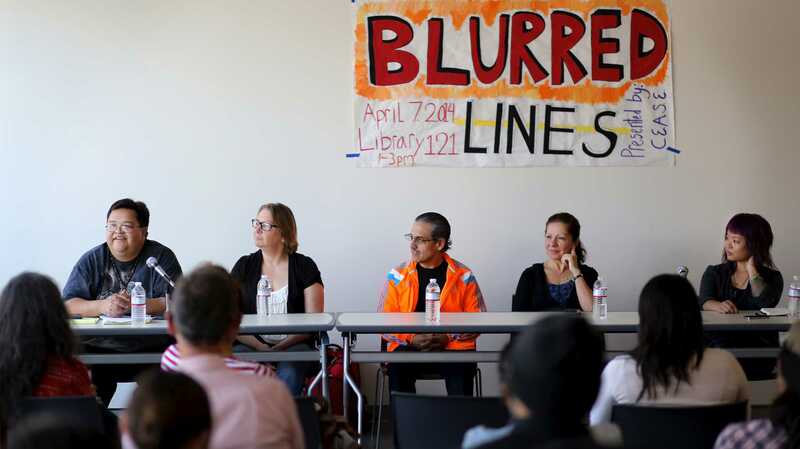 Creating Empowerment through Alcohol and Substance Abuse Education (CEASE) hosted “Blurred Lines,” Monday, April 7 in the Library Events Room, which consisted of a panel of students who volunteered to speak about their personal experiences with alcohol and drugs to try and relate to students, according to CEASE member Jesse Dickens. Dickens, a senior health education major, remembered the frustrations of taking an online two-hour alcohol awareness assessment during her freshman year. She hopes that the social interaction of the group’s future events will better impact students. The group is also continuing to educate students on their campaign which focuses on alcohol consumption involving the standard 18 oz. red cup seen at parties, according to CEASE director Michael Ritter. “Students (may) believe that in order to become a little more relaxed, they need to have 5 drinks instead of one and some are unaware of how much alcohol their body can consume,” said Ritter. He added that the cup is deceiving in terms of consumption, for example, if someone is drinking an 18oz. cup of beer, technically they are drinking one and a half beers. During its campaign, CEASE has been using a harm reduction strategy that teaches students how to understand the correlation between how much they consume and how that affects them. This process shows students how to calculate their Blood Alcohol Content, which involves comparing someone’s weight and how much they drank. Morgan Weinert, a health and wellness coordinator for Residential Life, thinks binge drinking is popular among college students because college is the time that young adults are exploring and testing boundaries. Two out of five male and female students take part in binge drinking, according to a report by the National Institute on Alcohol Abuse and Alcoholism, which defined binge drinking as having five or more drinks for men and four for women in one sitting. The report also mentioned that each year, an estimated 1,825 college students between the ages of 18-24 die from alcohol-related unintentional accidents, and around 600,000 suffer from injuries. As drinking games such as beer pong have become more popular, so has the behavior associated with binge drinking, according to Ritter. Most of the popular games encourage over-consumption of alcohol and he believes that it does not have to be this way. He said the solution may lie in placing less emphasis on the drinking aspect because it can reduce the negative consequences of over-consumption.